We are adopting! This simple statement both excites and terrifies us both. Some people dream of being ballerinas or firefighters when they grow up, but for us we knew we always wanted to be parents. 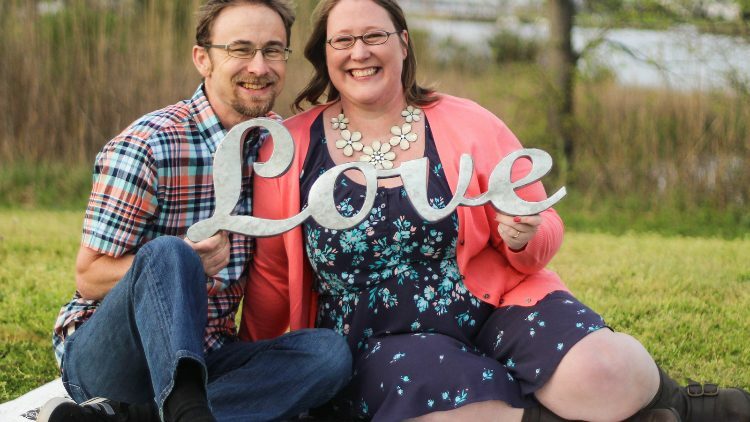 After trying on and off for more than eight years it became abundantly clear that it wasn’t going to be that easy for us we entered into what was undoubtedly the hardest season of our marriage. There was more than enough grief, blame, and anger to go around. As we watched our friends and loved ones conceive and bring their children into the world we rejoiced with them, but it was always tinged with a hint of sadness that it wasn’t us. The decision to adopt also did not come easily-adoption is EXPENSIVE. The first time we went to a meeting and heard the cost there were tears. It seemed so unattainable and unrealistic that we gave up. We started to make peace with the fact that we would never be parents. We gave away things that we had kept “just in case we got pregnant.” Then we got God’s calling. We still don’t know the details but we are trusting in God’s perfect timing that we will bring home Baby Boyd at just the right moment. We appreciate any support that you can offer whether it be an encouraging word, prayer, or financial assistance to help cover the many cost we will experience on this journey. -That God would wow us in the way he provides for every need, and that Baby Boyd’s adoption would be fully funded prior to our match. God's blessings are abundant and well timed. May you be surrounded by love. We love you and we can wait to snuggle with Baby B!! Wishing you God's most perfect blessing which will be well-timed for sure! Good luck with the adoption!! Will be praying for you guys!